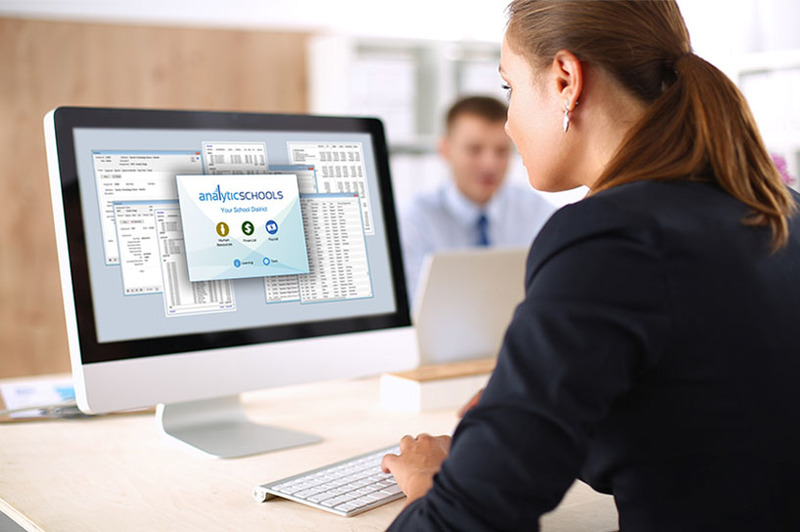 Bring all your HR data into a well-organized, integrated database. Use analytics to visualize data for informed decision-making. Position control defines staffing objectives and process automation minimizes errors. 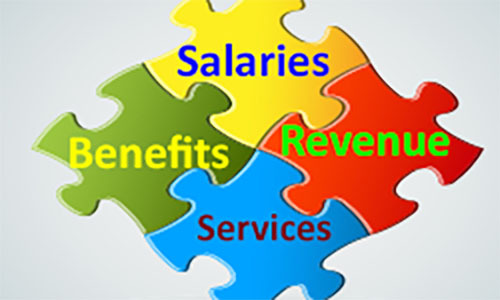 Instantaneous salary and benefit computations drive budgeting and payroll. Improve your credibility with accurate cost projections. Make budgeting a strategic planning function and develop multi-year budgets targeting district goals and objectives. Slice and dice financial data with powerful analysis and reporting tools. Cost out what-if propositions for better decision-making. Get the answers you need to manage district financials effectively. Value-driven, lightning-fast software is delivered from the cloud and deployed in days not months. Extensive tools are available for process management and data analytics. Document workflow eliminates paper and maximizes efficiency. A system that is designed to encourage collaboration among employees, management and stake-holders. software solution designed for schools. 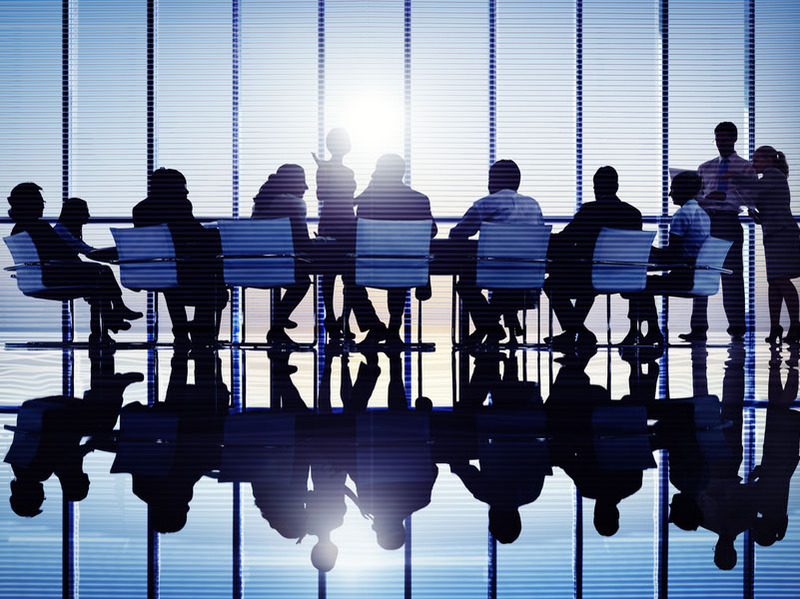 We have over 30 years of experience working with school districts providing expertise and systems for Finance and HR, including labor negotiations. We have developed multi-year budgets in a multitude of districts including many in financial crisis. Our extensive experience gives Analytic unparalleled knowledge to determine and provide the solutions that school districts need. Analytic develops truly leading-edge financial and human resource software for schools. Analytic's extensive education and experience in mathematics, computer science and management is a key element in this successful software development. Combined with our schools experience, we deliver a solution that helps make your school district better. Analytic is delivered from the Google cloud.